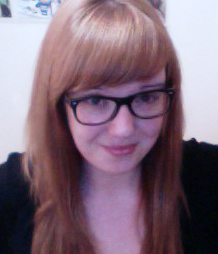 Anyone who has known me long enough is only too familiar with my ever changing hair colour. 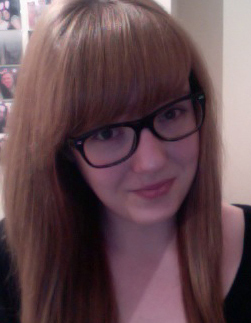 In the past twelve months I’ve been blonde, brunette, a red head and now am currently back to brunette. 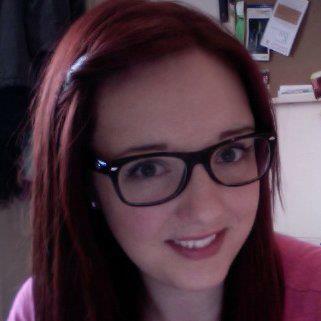 Let me tell you, if you dye your hair red and want to go back, colouring over it is no good. The only way to get rid of it is by using chemicals to strip away the colour. Sounds scary and expensive doesn’t it?! I know from experience that it’s definitely the latter. I’m not exactly rolling in the dough right now so I find it hard to justify paying a hairdresser a hundred and fifty quid or so to do something I could potentially do myself. 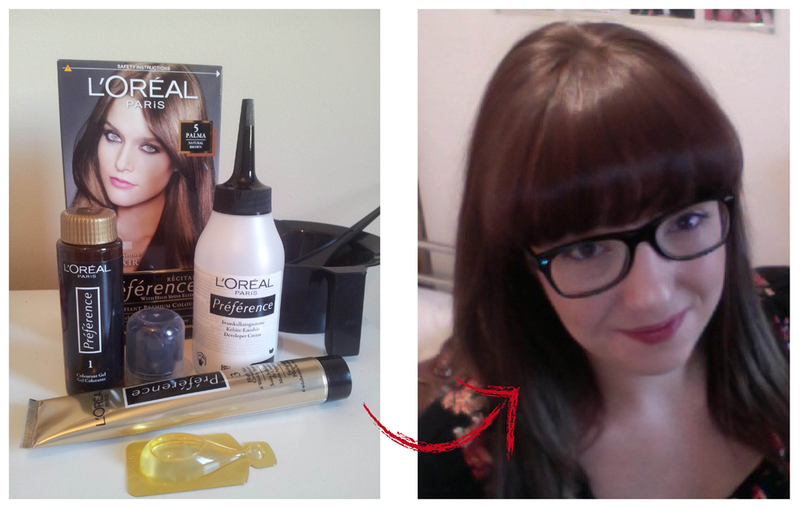 So here’s where I took a major beauty gamble and decided to remove the red colour from my hair DIY style. Not to worry though, it all worked out for the best, which is why I am sharing this fab product I discovered on the shelf of Boots. It’s called Colour B4 and promises to lift dark hair dye and restore hair to the lighter colour it was before. It did exactly as promised and I am delighted with the results ….and the £12.95 price! 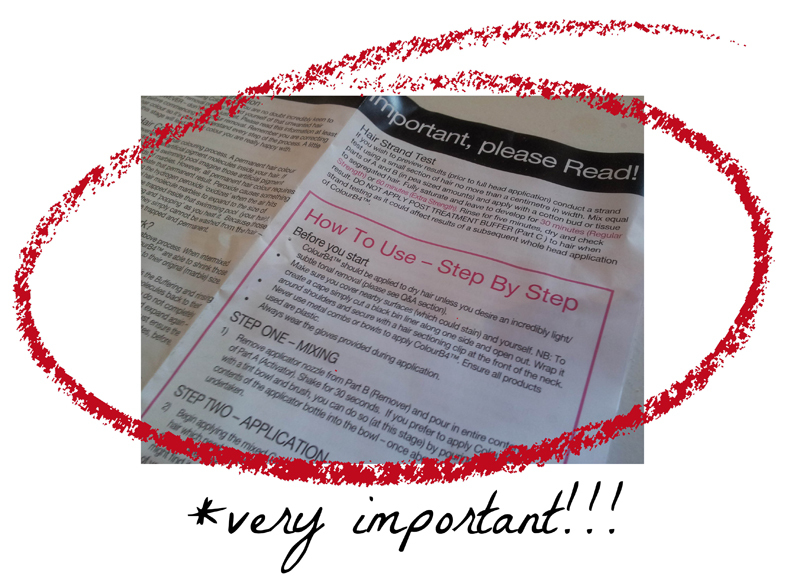 I’ve had hair disasters before so I followed the application instructions to the letter. If you’re going to try this, be warned- it stinks! It has quite an ‘eggy’ smell and according to the instructions heat activates the process so the draught of an open window might impeed the developing. 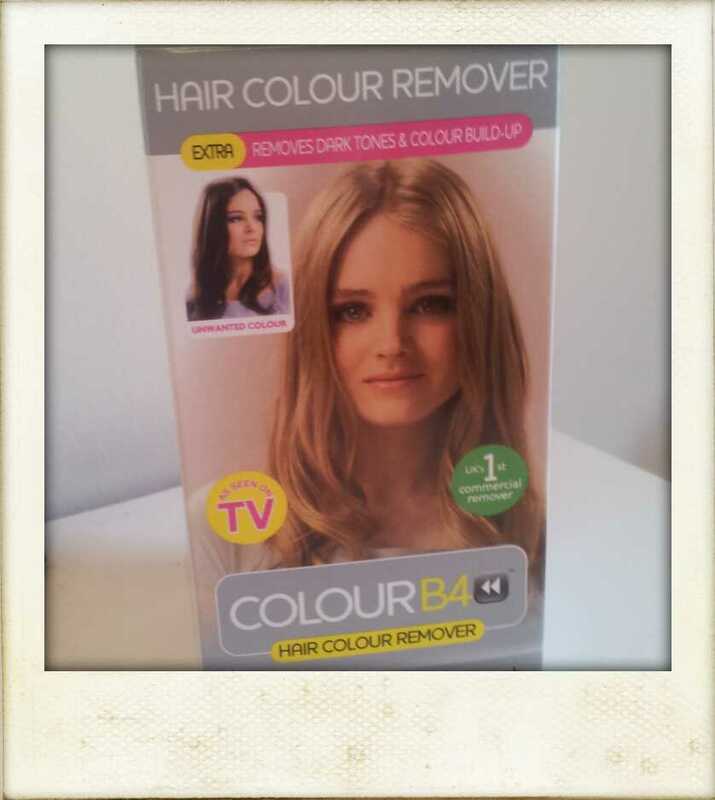 This entry was posted in Bargain of the week, Beauty Review, Tried & Tested and tagged blonde, boots, brunette, colour b4, colour remover, DIY beauty, hair colour, l'Oreal, red. Bookmark the permalink.